The final open enrollment period for coverage on HealthCare.gov under the Obama administration ended Jan. 31 with 9.2 million people selecting plans on the site. 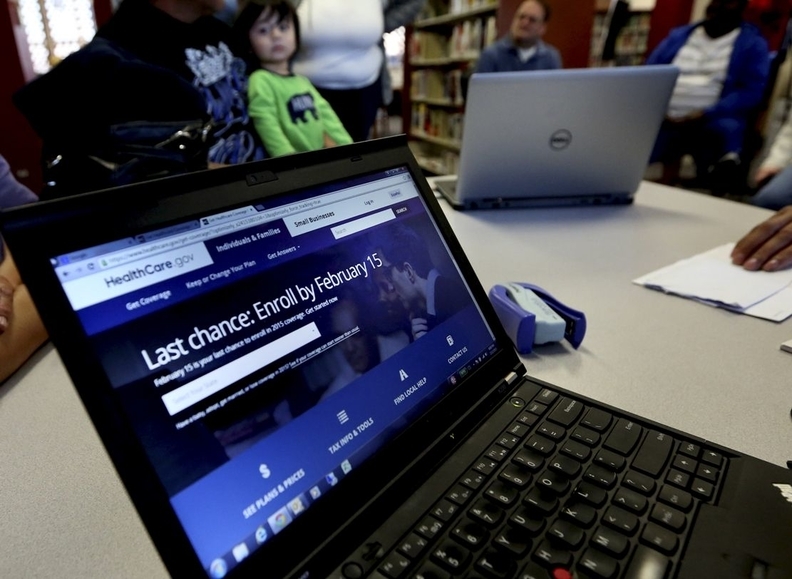 Thats down 400,000 from where open enrollment ended last year for the federal marketplace. It's possible that confusion over the future of the Affordable Care Act, and cancelation of last minute advertisements reminding people to sign up could have caused the lower figure. Prior to this report, the enrollment pace was consistently larger than last year's. Most of the HealthCare.gov enrollment was comprised of renewals, as only 3 million new people signed up. That's compared to 4 million new federal marketplace signups last year. The tally released Friday does not include state-based marketplace enrollment which will be released in final open enrollment report March. However, as of Dec. 24, 2.8 million people had signed up in state-based marketplaces bringing the total number for 2017 open enrollment up to at least 12 million. Total signups for the 2016 open enrollment was 12.7 million. So, total marketplace enrollment could still end up being higher than last year.